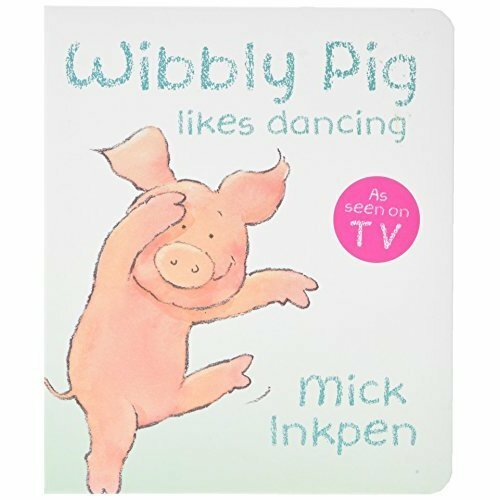 Wibbly Pig can dance, and bounce, and sing. Can you? This bestselling board book is perfect for toddlers everywhere. 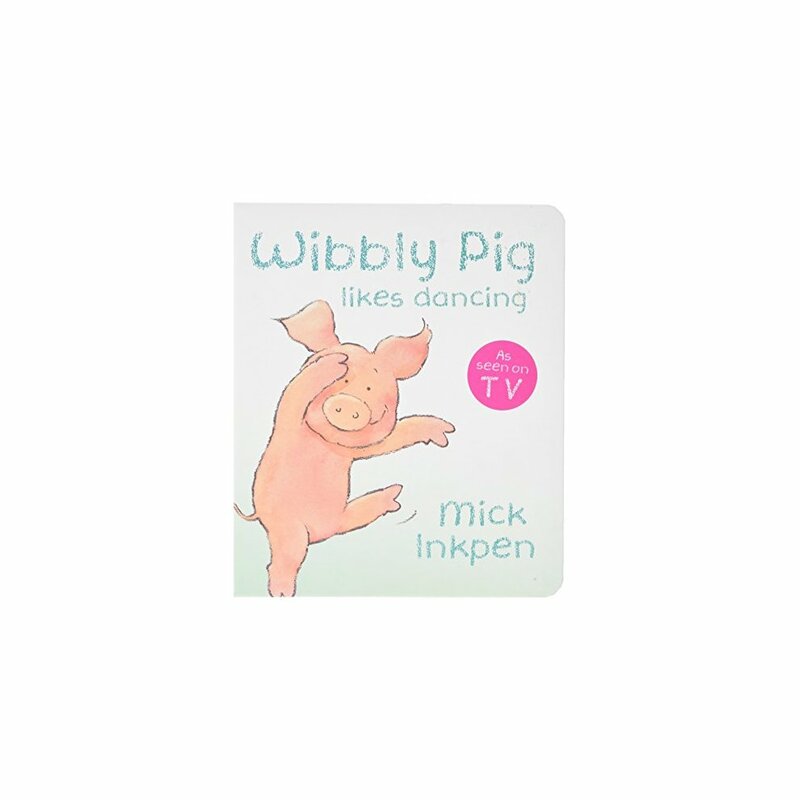 Mick Inkpen, creator of Kipper and many other prizewinning picture books, has brought to life a character who has won the hearts of millions of readers the world over.